Spammers use a technique called Email Harvesting, which is the collecting of email addresses in bulk. The purpose behind this is to use it for spamming or sending bulk emails. 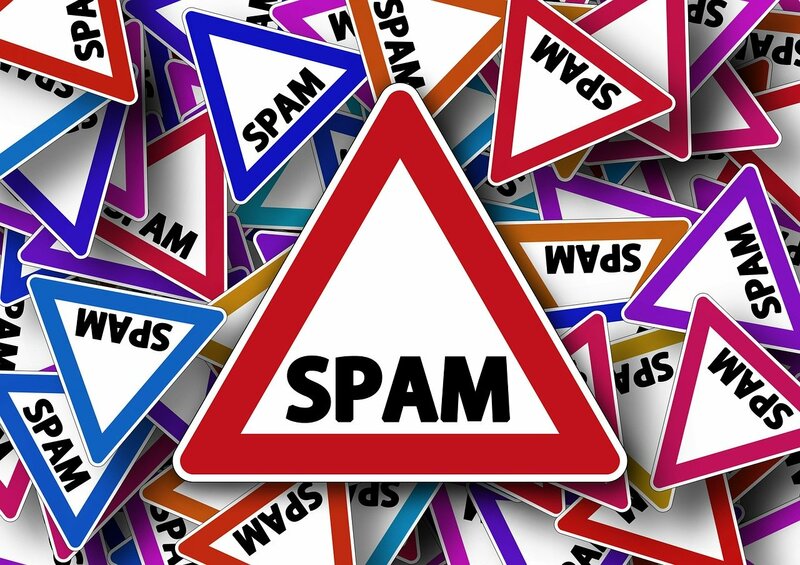 Spammers usually collect a large list of email addresses and use it for posting bulk advertisements. With the large numbers involved, Email Addressing Harvesting programs are now available to make the process automatic. Usually, a spambot or spyware is used for searching on websites, email addresses in email messages, or in the address books of infected users. These are then added to a database and sold to spammers, who then send spam ads to all the harvested email addresses. Below is a list tips to help keep your private email addresses out of the hands of spammers. Avoid giving your or anyone else's email address to any website. Instead of forwarding email, cut and paste the text or edit to remove addresses. For group emails, use the "bcc:" (Blind Carbon Copy) field instead of "to:". Do not post your email address in public forums, social media posts, blogs, or chat rooms.